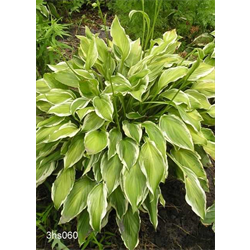 Light: Partial shade to shade for hosta plant varieties. Find all Hosta plant varieties for fall shipping here. Pricing is per package and per hosta variety (quantity discounts apply).